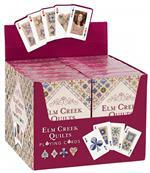 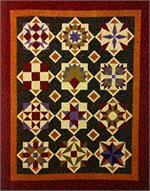 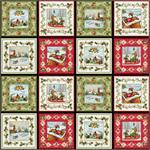 Welcome to Elm Creek Quilt Kits at Everything Quilts. 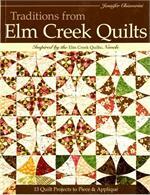 We are pleased to offer Quilt Kits and Elm Creek quilt-of-the-month series, Project books and the Elm Creek Quilts series of captivating stories in a series of quilt novels. 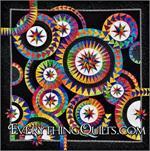 Whether you are a longtime fan or just discovering the joy of the Elm Creek Quilts series, we are sure you are going to find your favorites at Everything Quilts! 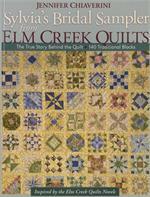 The Master Quilter Book - Elm Creek Series - ONLY 1 LEFT! 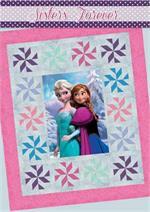 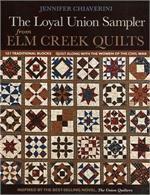 The Sugar Camp Quilt Book - Elm Creek Quilts - ONLY 1 LEFT!